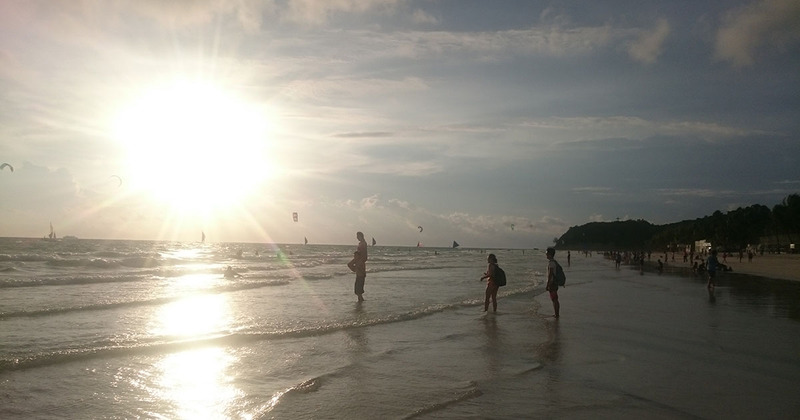 GEEKS ON A BEACH (or GOAB) was held in Boracay on August 20 to 21. 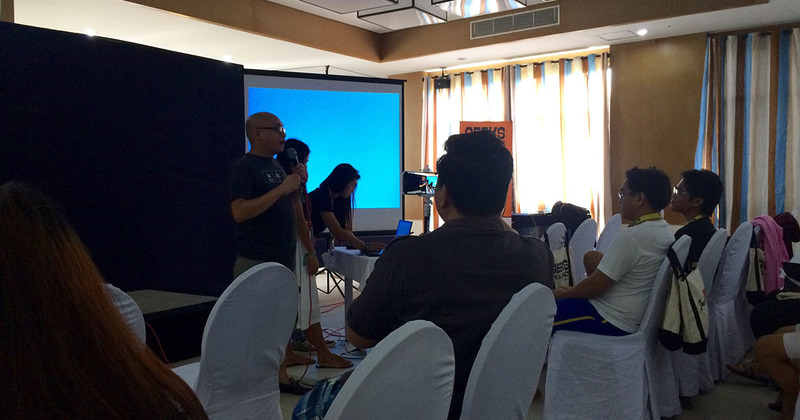 Although we couldn’t enjoy beach in Boracay because of typhoon, it was the best startup meetup event in the philippine for me. Thoughout the event, 2 to 4 breakout sessions were held in different floor from the main conference room, most of the delegates moved there and it felt like breakout session is a main content of GOAB. That was the best time to find new people who have the same interest or problem. 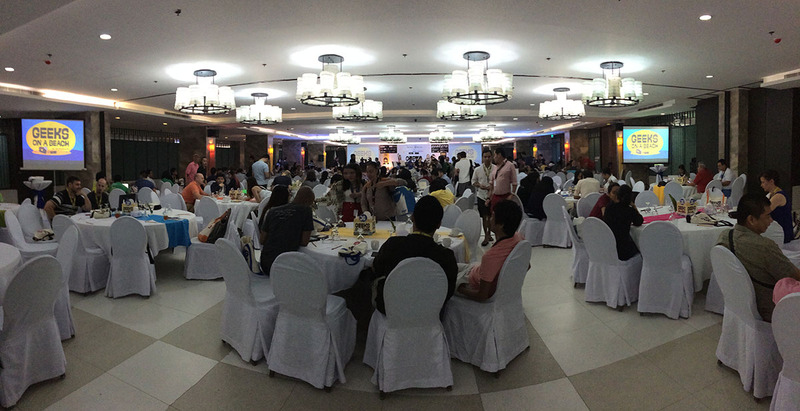 Since GOAB was a 2 days event in beach resort, most of delegates including investors stayed more than 3days and attended to the whole event. As a result, we have much more chance to talk with them compared to other event.